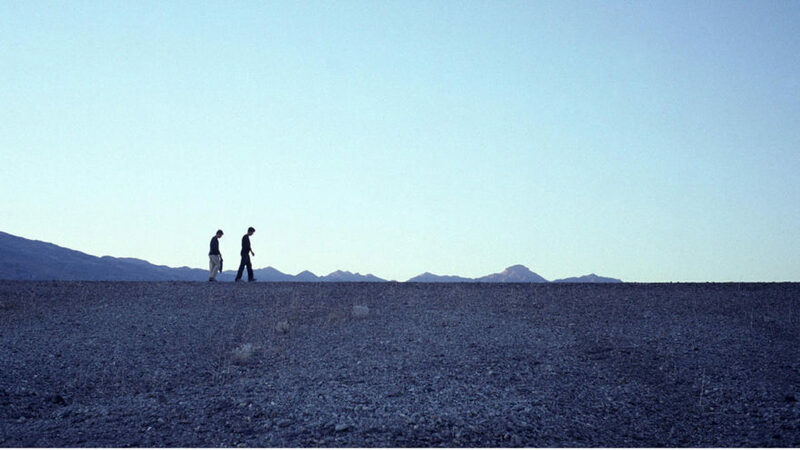 Although best known for his emotional filmic works, Gus Van Sant speaks the language of several artistic mediums: photography, painting, and poetry among them. 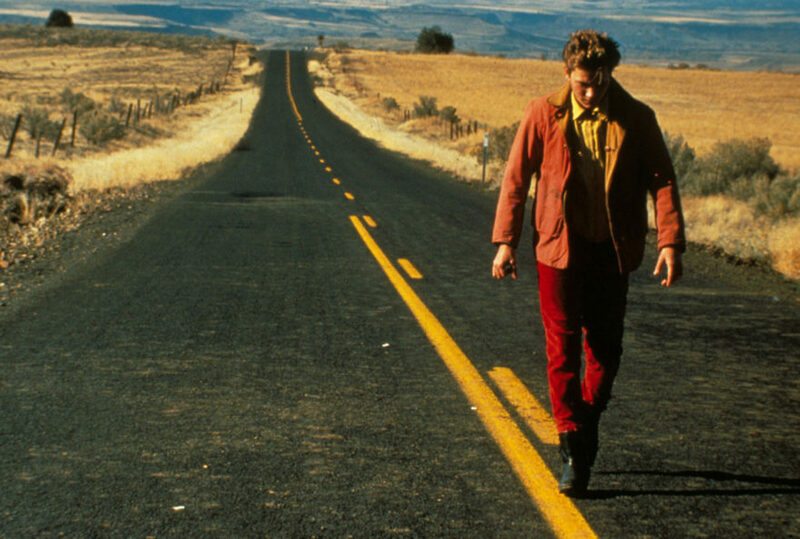 The man behind such films as Good Will Hunting and My Own Private Idaho is an artistic polyglot, a fact that is strikingly apparent in a series of never-before-seen interviews with curator Matthieu Orléans out later this month. Published by Actes Sud, the heavy art book, Gus Van Sant: Icons, offers an in-depth view of the iconic filmmaker’s artistic process—a process dedicated to moments of solitude, introspection, and transcendence. 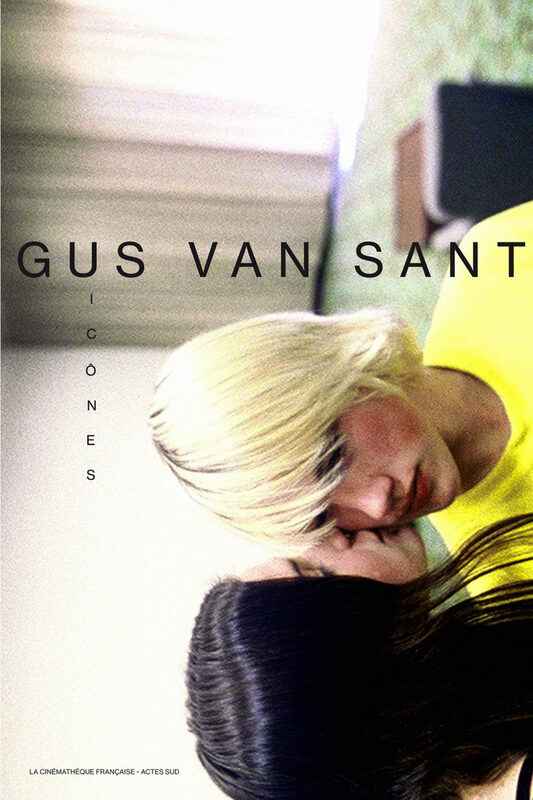 Presenting the full spectrum of Van Sant’s visual artworks; including paintings, polaroids, and much more; and published on the occasion of a sister exhibition at the Cinémathèque française in Paris, Icons is an intimately revealing text. 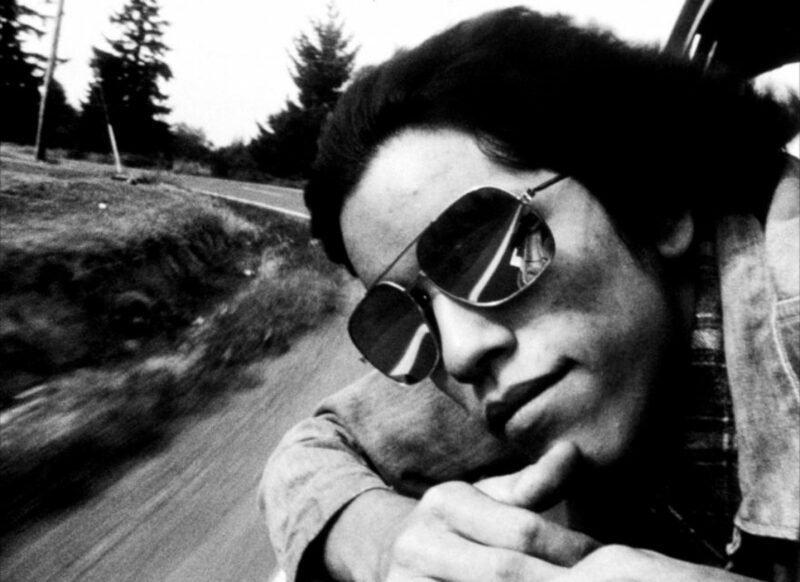 It is part interview, part autobiography, and part photo essay with artistic works as diverse as Van Sant’s films. Expect to find Gus Van Sant: Icons on shelves June 28th 2016. 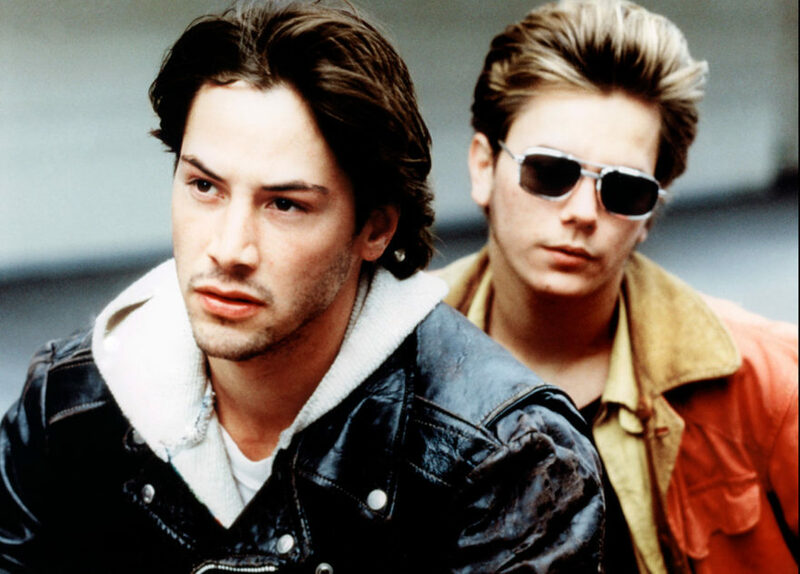 Keanu Reeves and River Phoenix in My Own Private Idaho de Gus Van Sant (1991) © Warner Bros Inc.
Casey Affleck and Matt Damon in Gerry by Gus Van Sant (2002) – My Cactus Inc.
River Phoenix in My Own Private Idaho by Gus Van Sant (1991) © Warner Bros Inc.